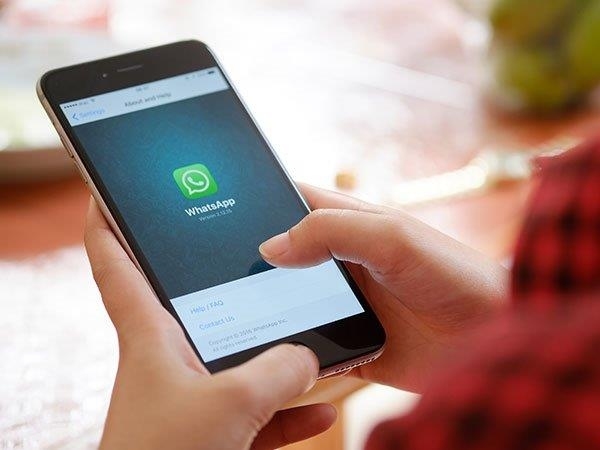 Dear friends, as we know that whatsapp coming by regularly with their latest updates. And now whatsaap come with a great feature in which we can send our live location. and today we come with article that how to use Whatsapp live location sharing feature. The list of new features also includes live location sharing feature. Instant location sharing facility is being provided on this app for a long time. Now a new feature has been added recently, so that users can share their live location. 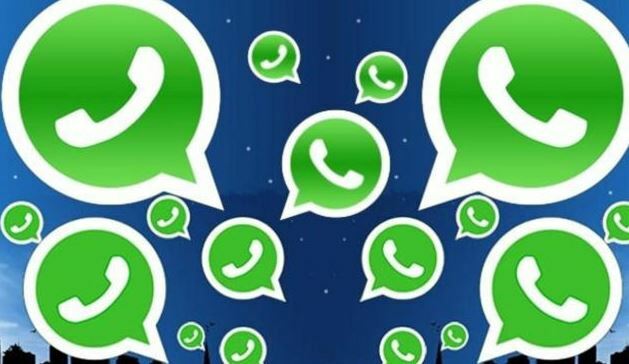 Whatsapp’s new feature is very easy to use and is also quite beneficial. With the help of this feature, real time location can be shared. To know how to use this new feature, you have to follow the steps below. Now open WhatsApp and select any one of the chat list contacts you want to share your location with. After this, select the attachment option given in the text input bar. After doing this, click on the location icon. Now tap the live location button and select Continuation option. Now you have to choose the time for your location. According to your wishes, select time to share the live location and tap on the green arrow. Its location sharing processor will start. now your friend will see your realtime location.